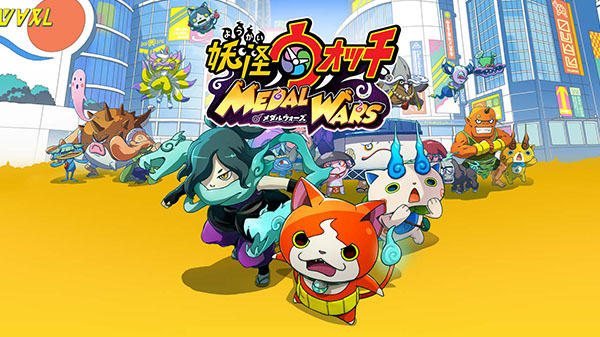 Netmarble and Level-5 have announced Yo-kai Watch: Medal Wars, a “battle RPG” for iOS and Android developed by Netmarble subsidiary Netmarble Monsters. Yo-kai Watch: Medal Wars follows an original new story that revolves around “Ooja Medals.” The protagonist of the game is the player, who can freely customize their avatar. Players will train their yo-kai friends, battle against other users in a real-time battle mode, search for yo-kai using an augmented reality feature, and take and share photographs. More information about Yo-kai Watch: Medal Wars will be announced at Tokyo Game Show 2018 on September 20 at the Level-5 booth, where it will also be playable. Watch the announcement trailer below. Visit the teaser website here.